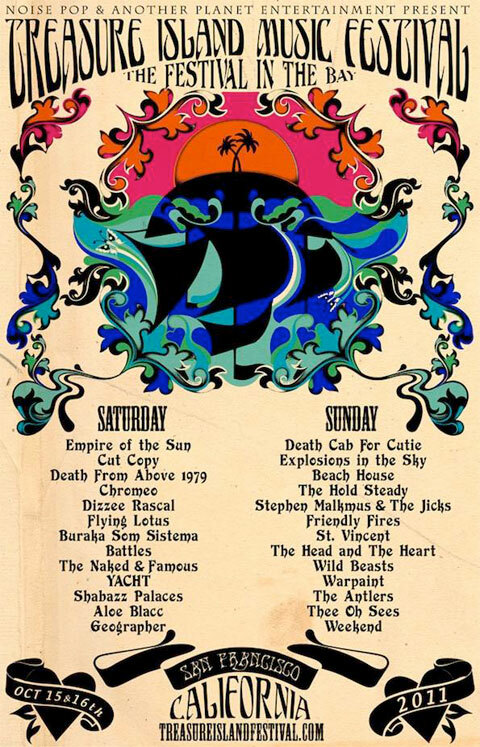 Check out the amazing lineup for this year’s 2011 Coachella Festival which will take place on 4.15, 4.16, 4.17 with headliners Kings of Leon the first night, Arcade Fire the second night, and Kanye West plus The Strokes the last night! 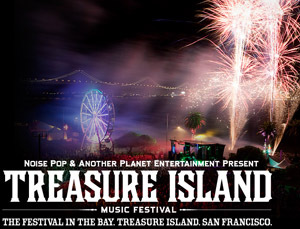 This year’s Treasure Island Music Festival will take place on 10/16/2010 and 10/17/2010! 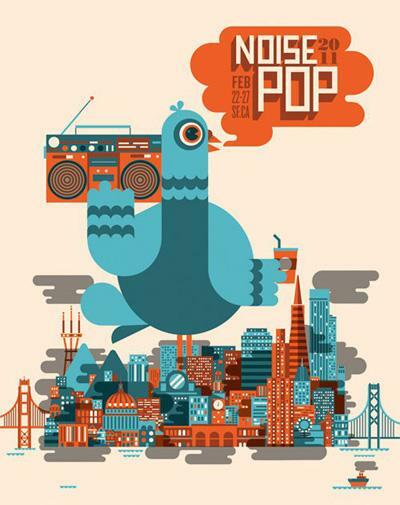 Headliners on Saturday are LCD Soundsystem and on Sunday are Belle & Sebastian!!! 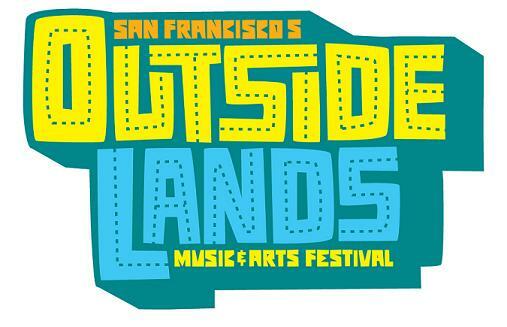 The Outside Lands 2010 festival has just posted their 2010 Lineup!